BUKIT LANJAN: Hellooo Datin! Where are you hiding? Where do you think you are going? Viral, Siksa TKW Indonesia Sampai Kondisinya Parah, Majikan Asal Malaysia Lolos dari Hukuman, Kejam! Rozita Mohamad Ali, the disgraceful Datin who assaulted and abused her Indonesian maid, has apparently gone missing. Rozita was bound over for five years on a good behaviour bond of RM20,000 for causing grievous hurt to her maid Suyanti Sutrinso, 21. “Now, where do you think you are going? Or where are you going to hide?” Gerakan Deputy Speaker Syed Abdul Razak Alsagoff asked. “Rozita and all who are abetting in her ‘disappearance’ better think hard and rationally. Don’t make matters worse for yourselves. “I would advice Rozita to surrender herself to the authorities and face the law. It’s not the end of the world for you, the maid whom you abused and assaulted did not die, and is now in the pink of health. “There’s no escape from the long arms of law. So, why make matters worse for yourself?” he asked. 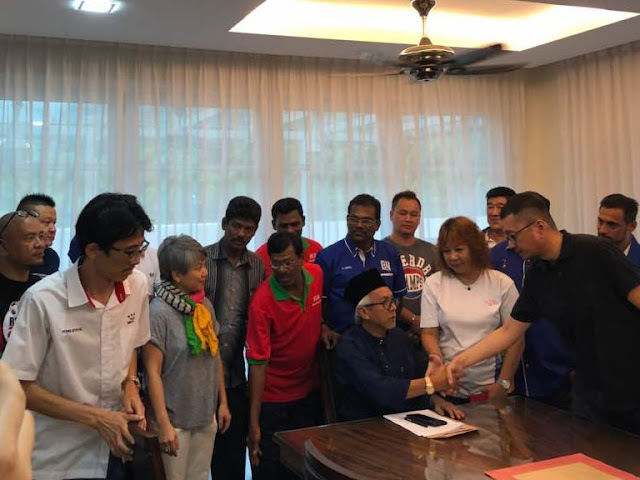 Syed Razak, who is Gerakan’s nominee to contest N.37 Bukit Lanjan in the coming 14th General Election (GE14), said Malaysian employers should, by now, learnt from the numerous past cases of maid abuse. “It is simply unacceptable to abuse maids, whether local or foreign. They are not slaves. “It is simply inhumane to do so. If you are not happy with the maid’s performance or service, just change. Why court with trouble or crime?” he asked. PETALING JAYA: The Datin who went missing after being found guilty of causing grievous hurt to her maid has been blacklisted from leaving the country. 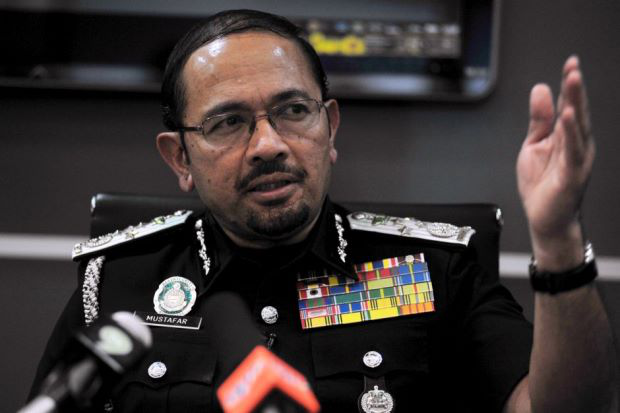 This was revealed by Immigration Department director-general Datuk Seri Mustafar Ali (pic). He said that the department had received a court order for Datin Rozita Mohamad Ali to be blacklisted. "We are also checking whether she has attempted to leave the country," he said when contacted on Thursday (March 22). 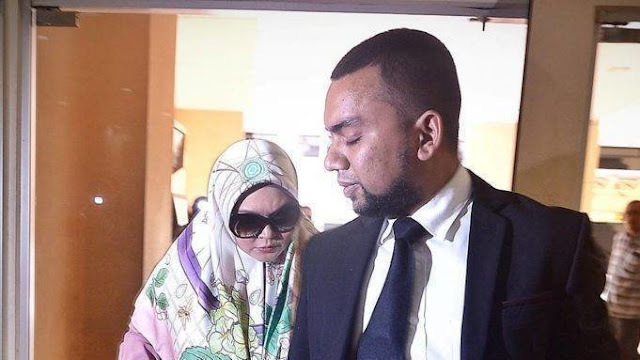 On Wednesday (March 21), the High Court was told by Selangor prosecution director Muhamad Iskandar Ahmad that Rozita and her bailor - a Royal Malaysian Air Force official - could not be contacted. DPP Muhammad Iskandar said that they went to Rozita's house in Mutiara Damansara, Petaling Jaya, her family's home in Melaka and the bailor's home to serve the notice for them to appear in court, but no one was around. He said attempts to serve the notice on Rozita and the bailor were made right until Tuesday (March 20) night. On March 15, Rozita, 44, was bound over for five years on a good behaviour bond of RM20,000 for causing grievous hurt to her maid Suyanti Sutrinso, 21. Rozita was charged with using, among others, a kitchen knife, a steel mop and an umbrella, to attack Suyanti at a house in Mutiara Damansara on June 21, 2016. The maid suffered multiple injuries to her eyes, both her legs, her hands and internal organs. She also had a broken scapula, injuries to her right lung, a blood clot near her brain and a fracture to her cheek. Rozita was initially charged with attempted murder. She was later charged under Section 326 of the Penal Code for causing grievous hurt by dangerous weapons or means. Judge Mohammed Mokhzani Mokhtar meted out the sentence against Rozita after she pleaded guilty to the amended charge. The case was covered by the international media and a video on it went viral on social media. 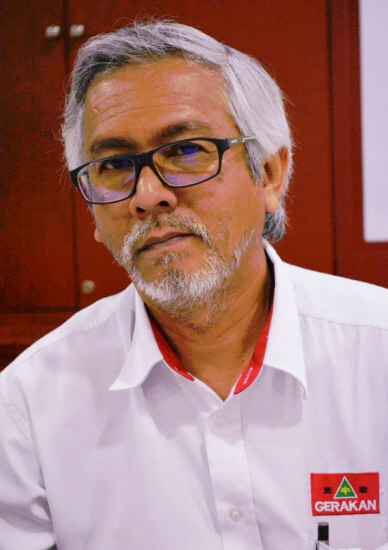 Deputy Public Prosecutor, VV Suloshani, who prosecuted, had said the case affected the country's image and the good relations between Indonesia and Malaysia. As of March 22, some 70,000 people have signed an online petition (https://www.change.org/p/dato-equal-justice) calling for justice to be served equally to the rich and poor."